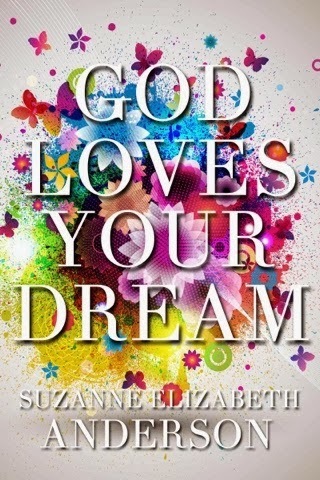 Winners Chosen for God Loves Your Dream! Thank you for sharing your wonderful words for 2014. I hope you are each wonderfully blessed in the coming year. Here are our ebook winners! Please send me your email address and I'll send your ebook right out!